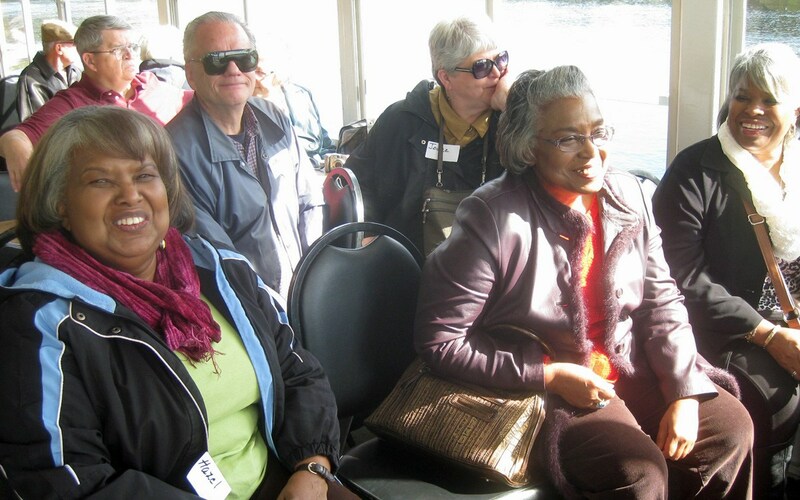 55+ is open to parishioners age 55 and up and is committed to respond to the spiritual and emotional needs of the adult senior community through prayerful ministry, social activities and shared reflections. 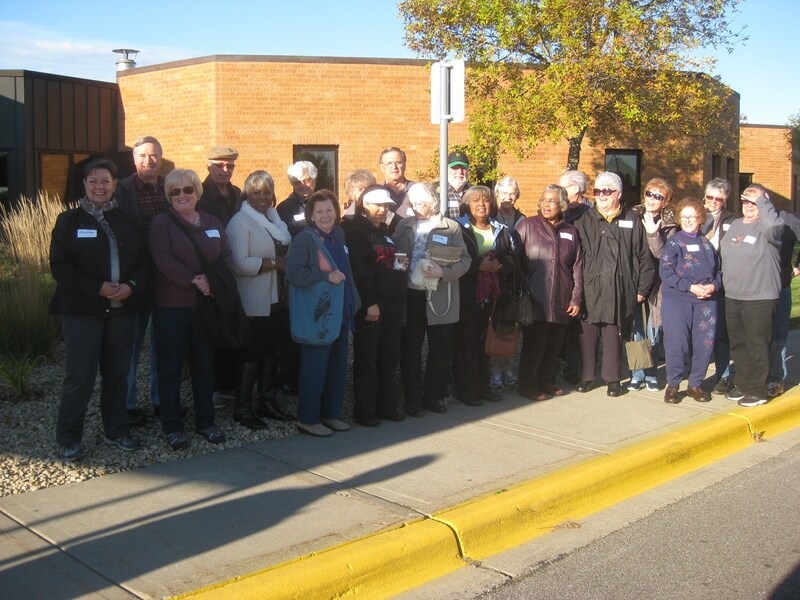 This program combines the sharing of faith, beliefs, and fellowship to give senior citizens opportunities to enjoy new friendships, new experiences and occasions to contribute as vital and active participants in both the parish and the community at large. An active leadership group provides guidance and direction for the group. 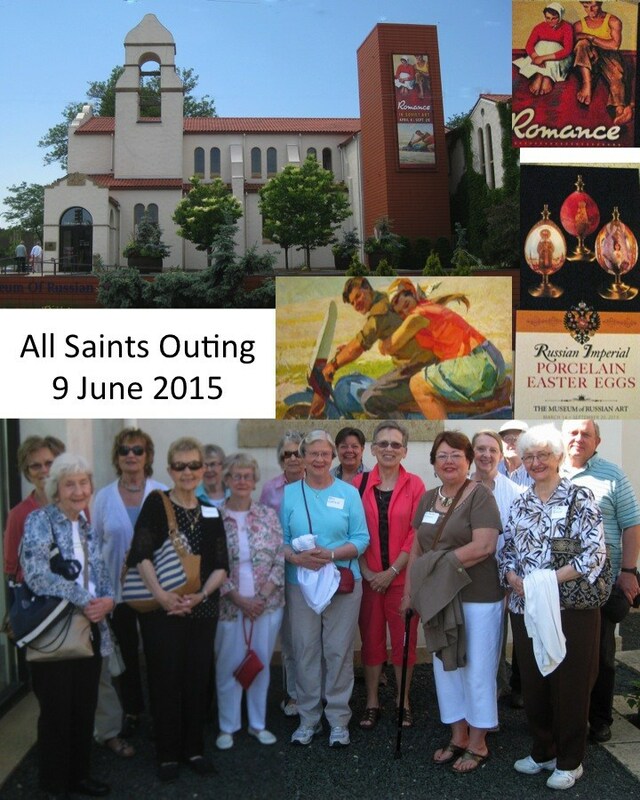 Events and activities are open to all senior adults of the parish. 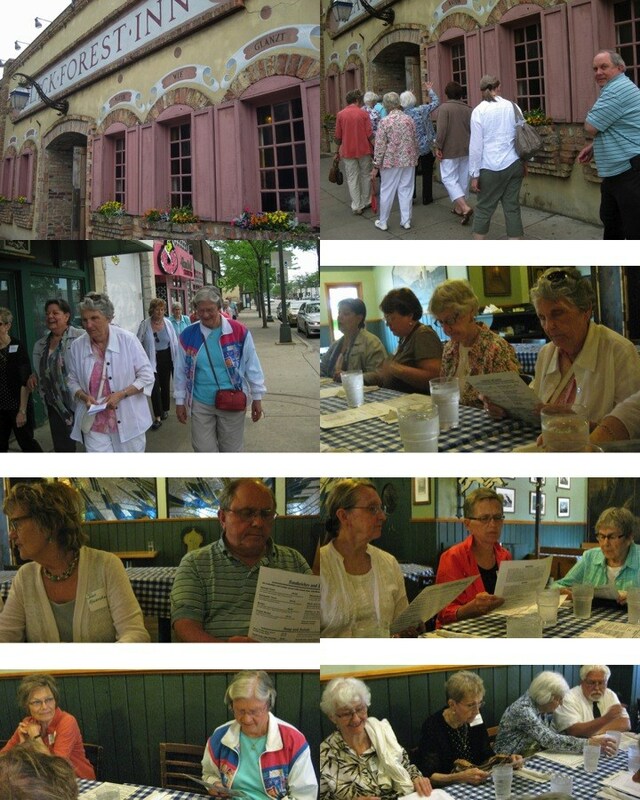 Plan now to participate in 55+ Events this year and take advantage of the opportunity to deepen your faith and to socialize with other senior members of the parish. Contact call Mike Vievering at 952.469.6480.